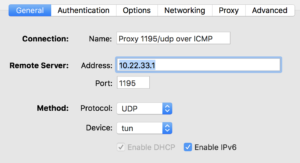 The very first question may is why to tunnel IP over ICMP at all? Sometimes you may find yourself in a situation where you have network, but no access to the Internet because of annoying restrictions. That f.ex. 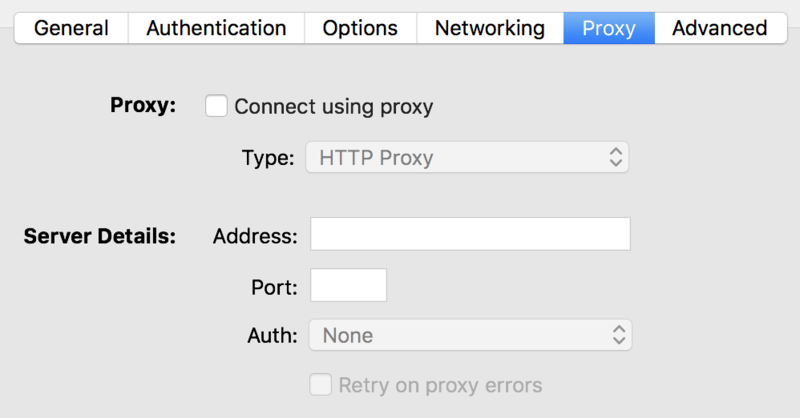 could be a proxy which requires authentication, a captive portal like in hotels or the ports you need simply are not open. 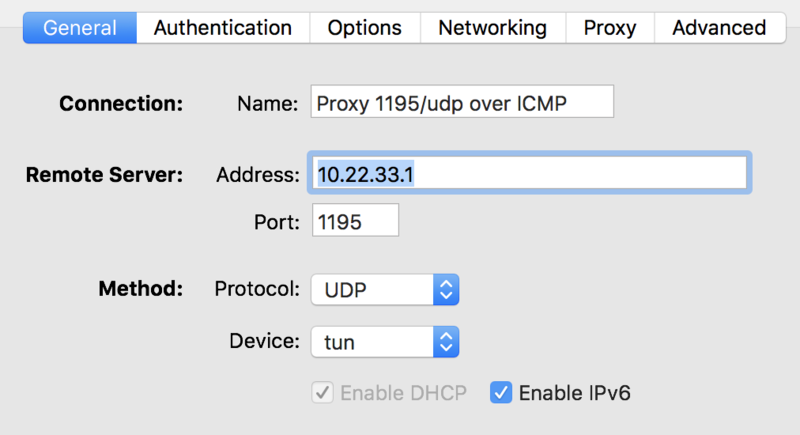 As long you can ping hosts in the Internet you have the possibility to use Hans (IP over ICMP) to get around this restrictions. One problem that still could arise is that the local firewall implements some kind of ICMP flooding protection and your clients is getting blocked because Hans generates too much ICMP traffic (and it will definitely produce quite a lot of them). IMPORTANT: Hans doesn’t do any encryption! 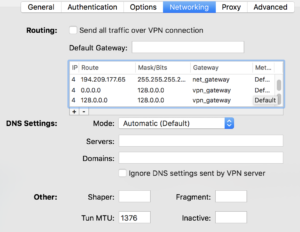 That’s why i want to pipe my OpenVPN connection through it. 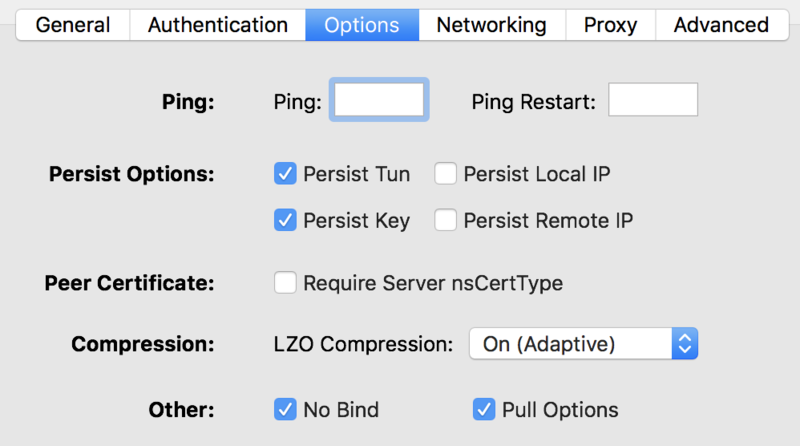 How to setup an OpenVPN server with certificates and Two-Factor Authentication you can find in my last post. This post explains the additional steps required to make it work. So you may should have a look at the post first before continuing. On a Linux system you can compile the client the same way we do for the server in the next step. For OS X and Windows there’s a binary available on the Hans website: http://code.gerade.org/hans/ . Martin Hundebøll provided a Systemd script to start up the service at boot time, and i modified a bit to fit my needs. 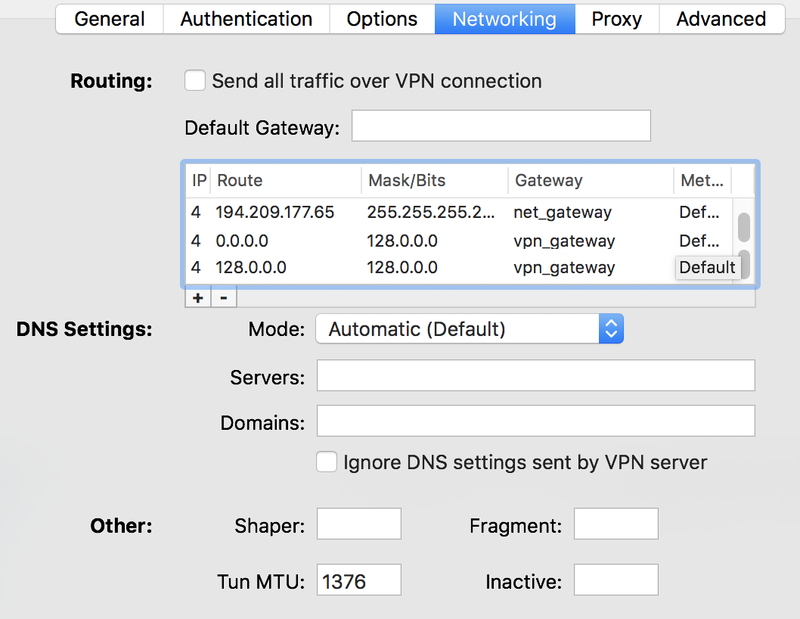 If your IP over ICMP tunnel is up, it’s time to configure OpenVPN. It turned out that it was not as easy than i thought first because there are two tunnels involved and they begin to interfere with each other if the routing is not set correctly. DISCLAIMER: I don’t know if the solution below is the best, but it was the only one which made my setup work the way i want. If you found a better solution, please add a comment below. 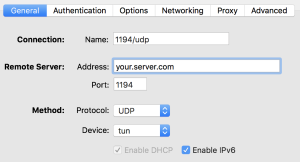 NOTE: Make sure to have a different IP range, port and tun device configured as explained it the post mentioned above, as well as set all firewall rules (masquerading). Fire up the new instance of the OpenVPN service and then the last thing we have to do is the client config. 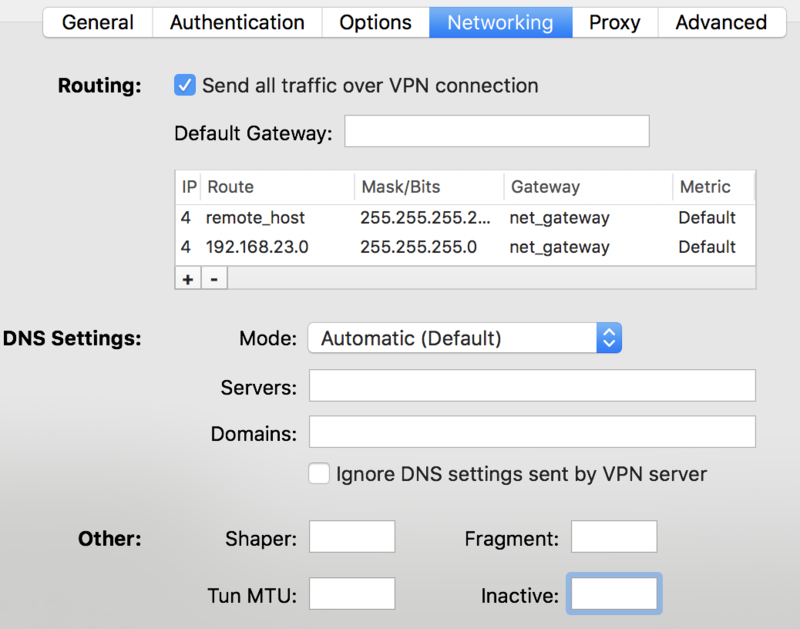 There are three options which are different from the configuration used for a normal OpenVPN connection. Please, again, have a look at the previous post for details. If i overwrite the default route in any way i tried, it broke the IP over ICMP tunnel. So i created two /1 networks which cover all IPv4 adresses, and because they are smaller than the default route (0.0.0.0/0) they have a higher priority. I’m sure there’s a better and cleaner way to do it, but i wasn’t able to find out how. 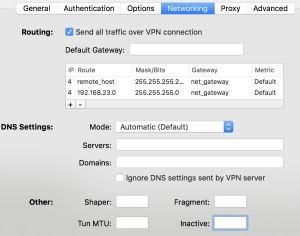 My goal was to have an OpenVPN server running, to which i can connect using different ports and by pipping it over an IP over ICMP tunnel (the latter will follow in another post). You may also want to add port 443/tcp for example as another option. This is quite easy to achieve thanks to Systemd on CentOS 7. First make sure you have the EPEL repository installed (i’m sure you will find out how). export KEY_SIZE=4096 export CA_EXPIRE=3654 export KEY_EXPIRE=3654 export KEY_COUNTRY="CH" export KEY_PROVINCE="ZH" export KEY_CITY="City" export KEY_ORG="Organization" export KEY_EMAIL="me@example.com" export KEY_OU="" export KEY_NAME="Cert Name"
# push "dhcp-option DNS6 2620:0:ccc::2"
# push "dhcp-option DNS6 2620:0:ccd::2"
NOTE: Use the user and settings exactly as described below. PAM is very very sensible to wrong permissions and will block authentication if permissions and users are not set correctly. echo "Usage: $(basename $0) <username>"
Install the GA token using the QR code or entering the secret manually. Now it’s time to test if everything works fine. 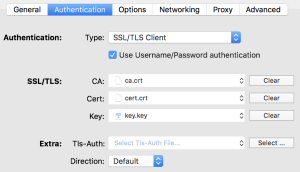 Copy all required certificates to your client (“ca.crt”, “<username>.key” and “<username>.crt”). NOTE: 192.168.23.0 is my local network i don’t want to be routed through the tunnel. Simply NAT different external ports to the same port (1194/udp) behind your firewall. This works fine if you can use the same configuration for all of them. If you want to be able to use UDP and TCP in parallel, or the configuration has to be different in any other way (f.ex. if using an additional ICPM tunnel in my case) you have to run multiple instances with different configurations. So i quickly created a bash script to address these issues and do all the stuff much more easily. <trusted CA file>: (Optional) The path to the file containing the locally installed/trusted CAs. On CentOS/Fedora it automatically uses “/etc/pki/tls/certs/ca-bundle.crt”. If you get an error like “error 2 at 2 depth lookup:unable to get issuer certificate” you very likely have to specify it. 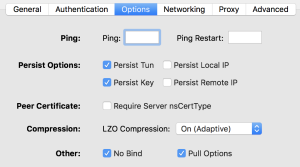 If you have configured multiple IPv6 addresses within a CentOS machine, it shows the strange behavior that it sets the last IPv6 address in IPV6ADDR_SECONDARIES as its default source address for outgoing connections, which can end up in quite annoying problems. 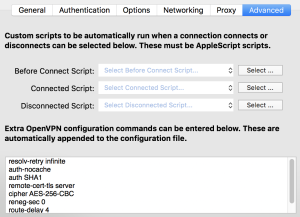 For example, firewalls may expects the main IPv6 address and not a secondary, which changes if you add another one and don’t think about it to not add it at the end. Nothing you would like to have on a production system. So i started to find a (more or less) clean and reliable solution to set the correct source IPv6 address on the few machines with multiple IPv6 addresses (Thanks god for SNI support…). As it turned out, that’s not as easy as i thought first. My very first idea was to use use the source address selection table to do it, because it sounded very promising first. Unfortunately i haven’t found a way to configure it to do what i want. My second (and finally working) idea was to set an appropriate route, or replace the default root. 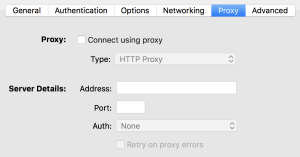 Replacing the default route may isn’t such a good idea because, if my rule fails to become active for whatever reason, there is not default route for IPv6 anymore at all. So i decided to use 2000::/3 in my routing rule because it’s the only global unicast address space in use at the moment, and should last for some time (Source: IANA – Internet Protocol Version 6 Address Space). To get a persistent rule, i first had a look at the good old “/etc/sysconfig/static-routes-ipv6”. But it does not support to use the “src”-argument we need to set the source address. Next, “/etc/sysconfig/network-scripts/route6-<interface>”, which is the newer and recommended way to do additional routes these days. And it supports all options an “ip -6 route add…” command would provide, because it simply adds each line within the file to this command. That’s exactly what i need. Perfect. 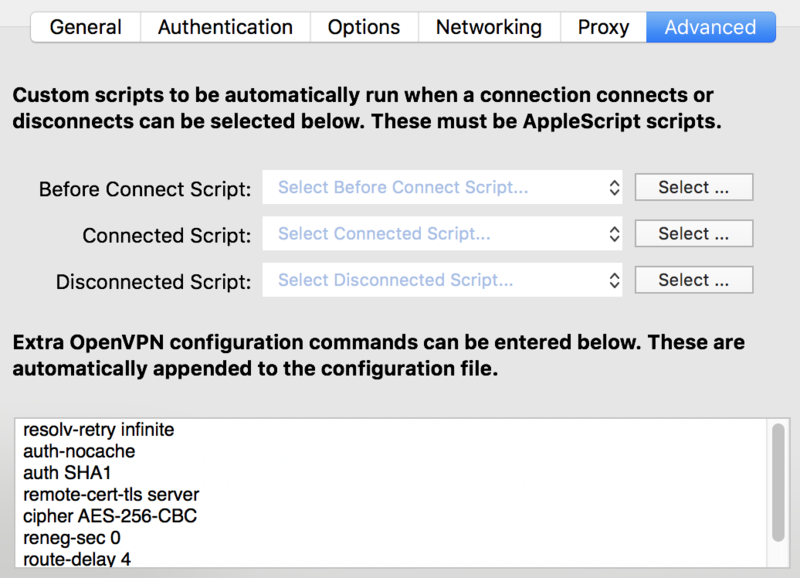 Restarted the network service, and… Nothing… If i remove the “src”-argument it works, but of course it’s useless without it. It logs an “RTNETLINK answers: Invalid argument” error in /var/log/messages. This happens f.ex. when the source address does not exists on the system. But it should, because this is executed after the IPs are set. But it looks like it isn’t fully active yet. Don’t forget to make the file executable (as usual with “chmod 750 /sbin/ifup-local”) and you’re ready to go. That’s enough time to bring up the interface before the route is set. You may have to increase it a bit further depending on the system you use. 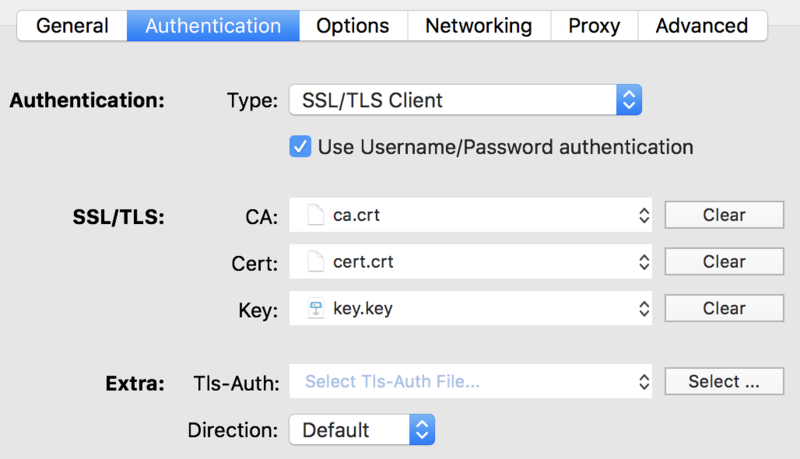 Last week i received access to Let’s Encrypts beta, and therefore was able to generate some certificates which are fully accepted by any modern browser. 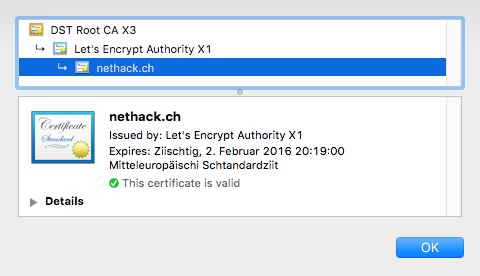 Because of that, nethack.ch will be SSL only from now on. Let’s Encrypt should be GA around the 16th of November 2015. So, get ready to deploy SSL to your sites.